emphasized individual relationships with God and salvation through faith alone. 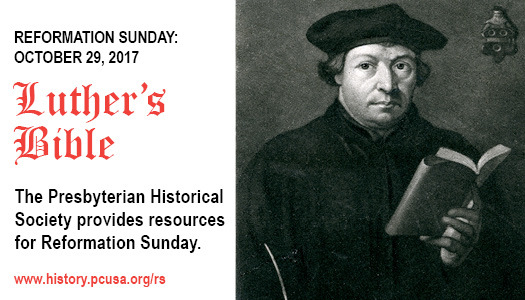 Luther is also celebrated for a second piece of writing: his translation of the Bible into German. After Pope Leo X excommunicated Luther in 1521, the reformer took refuge inside Wartburg Castle. 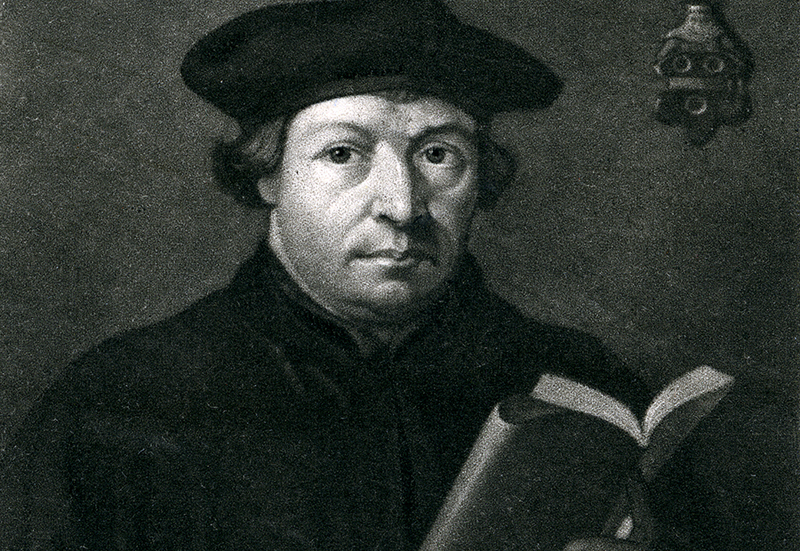 There he completed his translation of the New Testament, based on Erasmus’s 1516 Bible text. First printed in September 1522, the “September Testament” does not include Luther’s name on the title page, an elision meant to limit church reprisals. 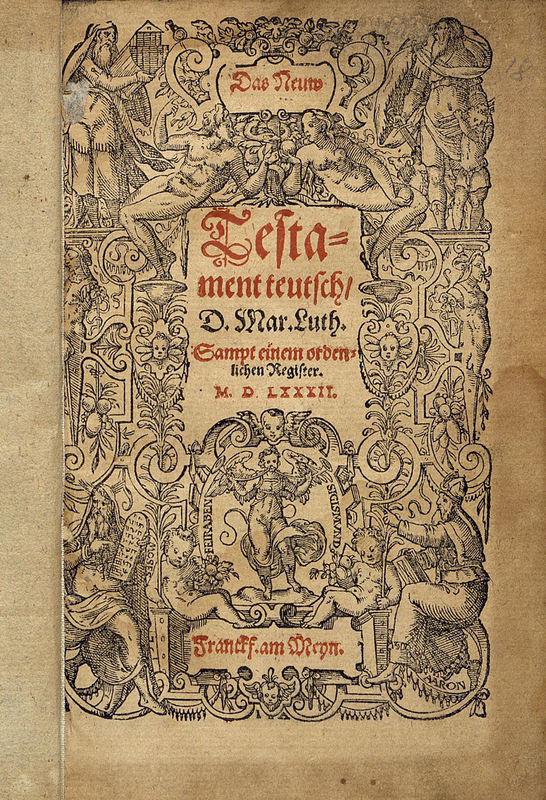 Title page of Luther's translation of the New Testament, 1582. PHS Rare Books Collection. Click to view full image. It took Luther and a team of fellow scholars twelve years to translate the Old Testament, which was printed in 1534 together with Luther’s New Testament. 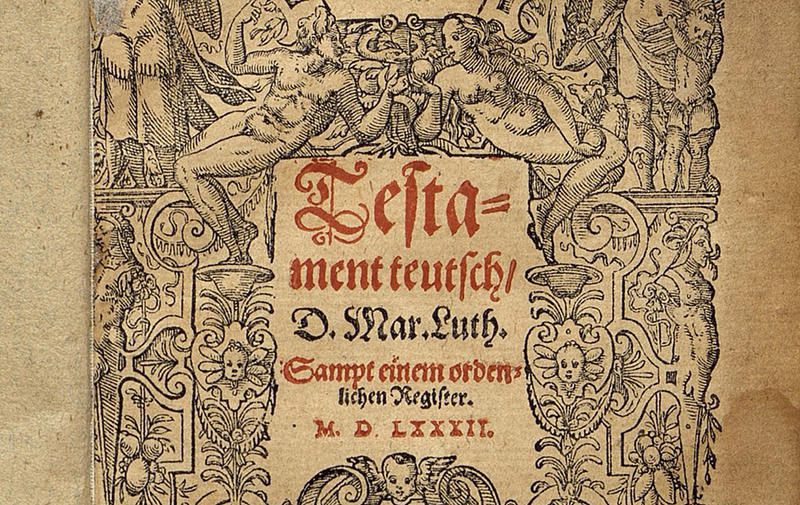 Despite criticism for the way he valued certain books of the Bible over others and for editing passages to fit his own theology, Luther’s Bible was an immediate and lasting success; one Wittenberg publisher alone printed 100,000 copies between 1534 and 1574. Many Germans regarded it as a work of literary genius, the way English readers would revere the King James Bible in the century to come.